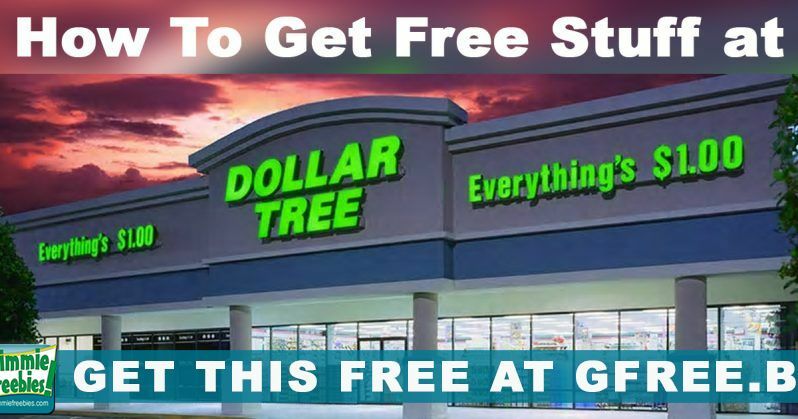 Dollar Tree Coupon Policy Means Free at the Tree! 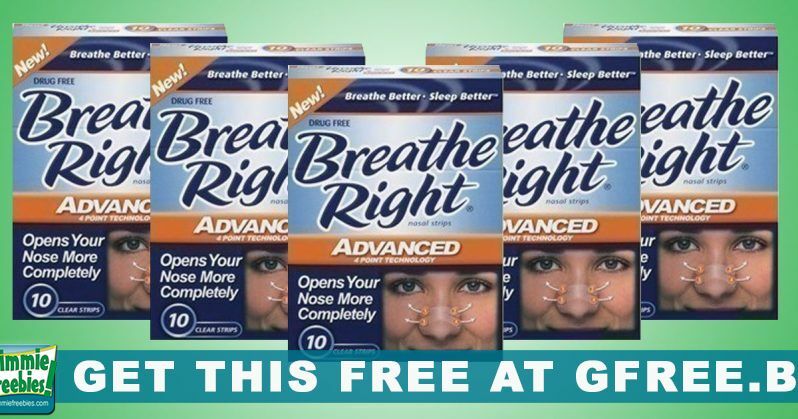 Certainly you can get full size, name brand freebies! 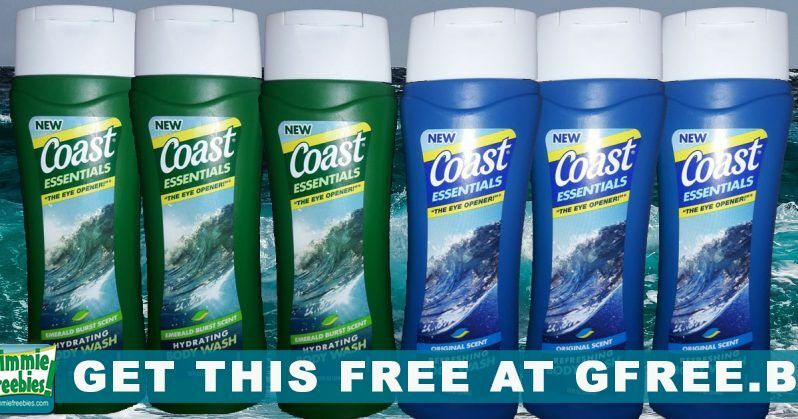 It's easy, instant Free Stuff at the store near you! 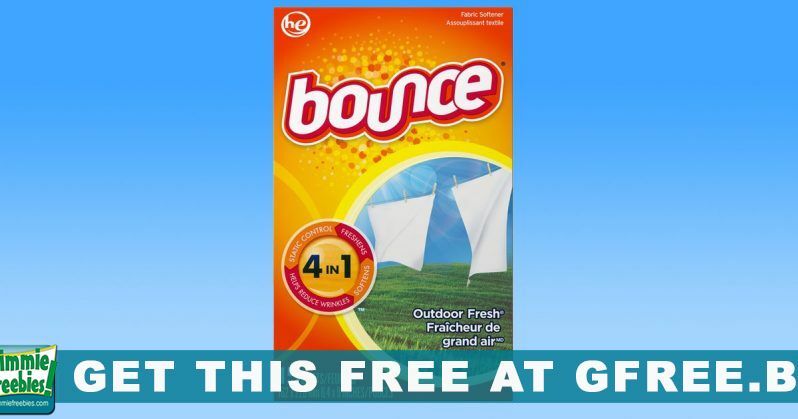 Since DollarTree accepts manufacturers coupons and everything is $1.00, as a result it's easy to use coupons to get full size, name brand products FREE!! 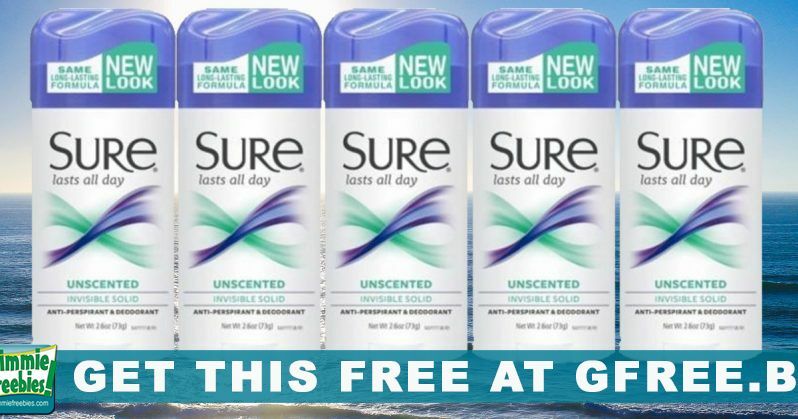 If you find a coupon for $1 or more, then you can use it to get free things. So, Dollar Tree Coupon Policy states that they will only take 4 of the exact same coupons per day, no more. Likewise, they accept TWO internet printable (IP) coupons per day. Of course, you can refer to the Coupon Policy directly. Finally, don't miss our Coupon Matchups! 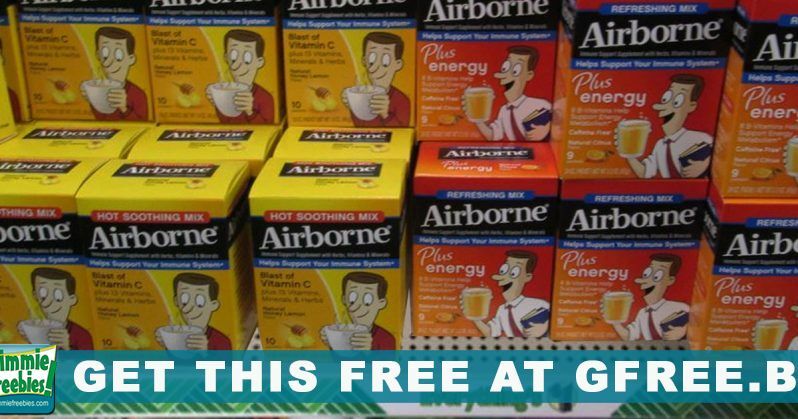 As a result, you'll see which are the best coupons to use at your stores, as well as how to get free things with coupons at DT! 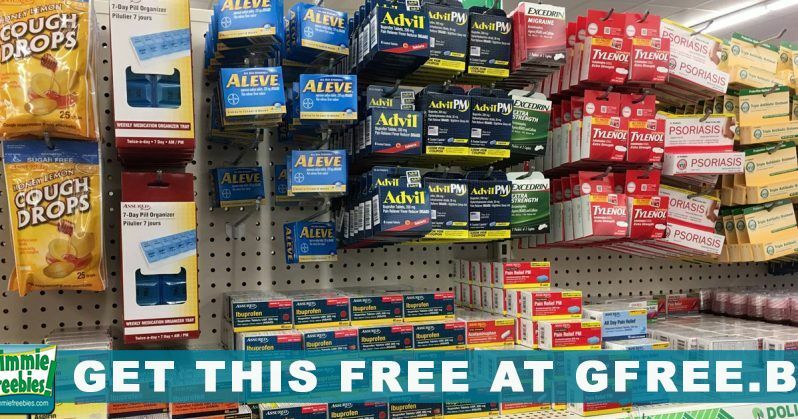 FREE Advil Pain Reliever Medicine! 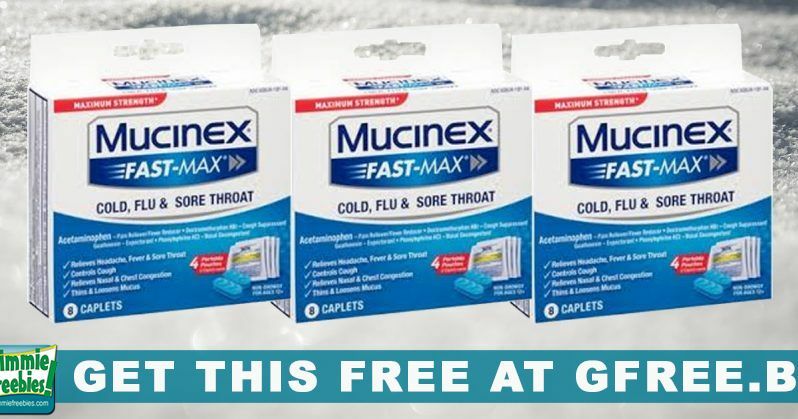 FREE Mucinex Cold, Flu & Sore Throat Product! 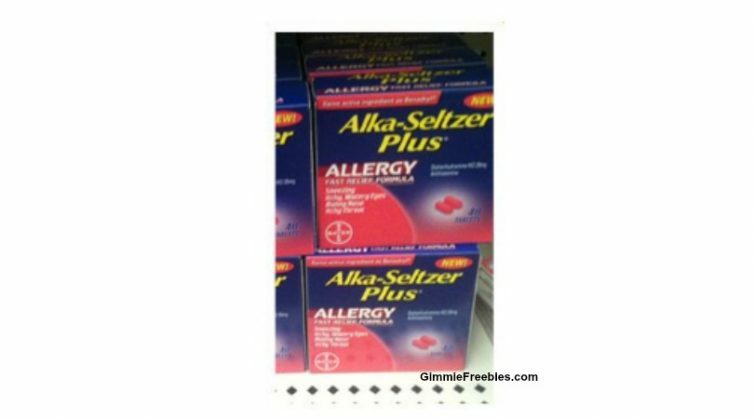 Free Excedrin at Dollar Tree!